This is a presentation which Cheryl Cliffe and I presented at the inaugural Mercian Collaboration Conference on Tuesday 12th September, covering trust and academic writing which contains some surprising and illuminating findings. On this blog we’re always keen to recommend useful information to guide students onto better study, and these links about critical thinking from Plymouth and Oxford Brookes universities offer some useful advice. I found Plymouth’s insightful because their description / explanation / analysis formula could be applied in order to construct paragraphs, determining a particular topic. I also appreciated an Oxford Brookes student being evaluated on finding different sources of information such as Wikipedia (‘anyone can contribute to Wikipedia – so the site is not an authoritative source of information’), stressing the need to track down original sources (re: newspapers, esp. tabloids), whilst acknowledging the relevance of using peer-reviewed articles and authoritative government research. Oxford Brookes’ analysis of a good student assignment illustrates effective practice in actually using research to its best effect, in terms of objectively weighing the evidence, deploying a questioning / sceptical approach, as well as noting informed conclusions, potential solutions,and identifying areas of future research. Such advice is reassuring ground for optimism for any scholar wishing to breathe new life into critical thinking. 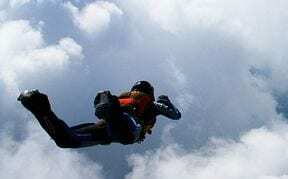 8. delete headings if necessary. Running from left to right, our team consists of Judith Elkin, myself (Daren Mansfield) and Cheryl Cliffe. I have added subtitles to the screencast video I recorded yesterday about report writing structure, which is a clever facility available on YouTube (select the CC icon once you play the video). I hope to record another screencast video on writing reports nearer the end of February. Please note that this video does not include a literature review, but the previous post does. This is a re-recording of the report writing structure presentation, which includes a literature review slide. Do you need 1-1 help with finding information such as company accounts, accessing scholarly articles or searching journal databases? Or would you like help with essay writing, presentation skills, referencing, exam preparation and revision techniques or advice on your dissertation research? Why not come to our drop-in session held every Wednesday morning from 9.30-11.30 on the ground floor of the Business & Law building, opposite Starbucks? No need to book an appointment. Richard Galletly’s (an Academic English Lecturer at Aston University) excellent overview of writing an effective essay to discuss and critically evaluate different motivation theories is well worth watching. He also offers written and verbal feedback on a student’s essay on the banking crisis which is useful and answers many frequently asked questions in the process. 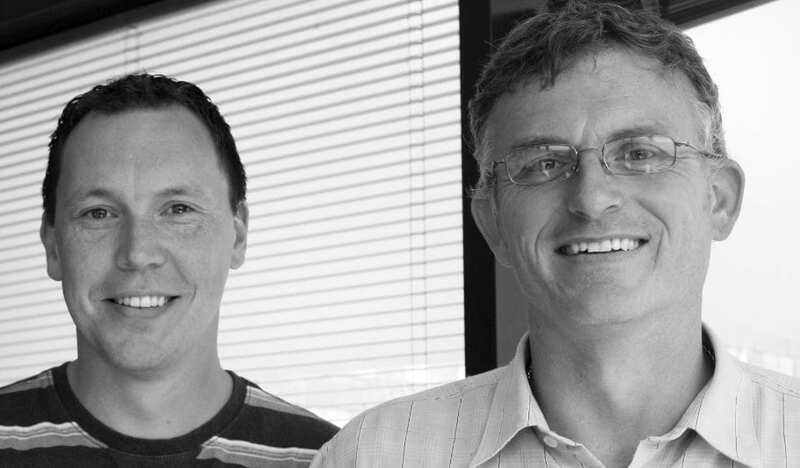 Richard refers to Andy Gillet’s 2009 Inside Track to Successful Academic Writing book as inspiration for his video, which is available on YouTube. The English Language Centre will be running their drop-ins for international students in the Learning Development room on the ground floor of the Library every Friday during August from 12.30-14.00. Do you need any help with your research (finding quality journal articles, searching relevant databases, etc) or Harvard Referencing? Why not come along to our drop-in session based opposite Starbucks on the ground floor of the Business & Law building. We are happy to see you. This PowerPoint presentation about the Library was delivered during Freshers’ Week 2013. 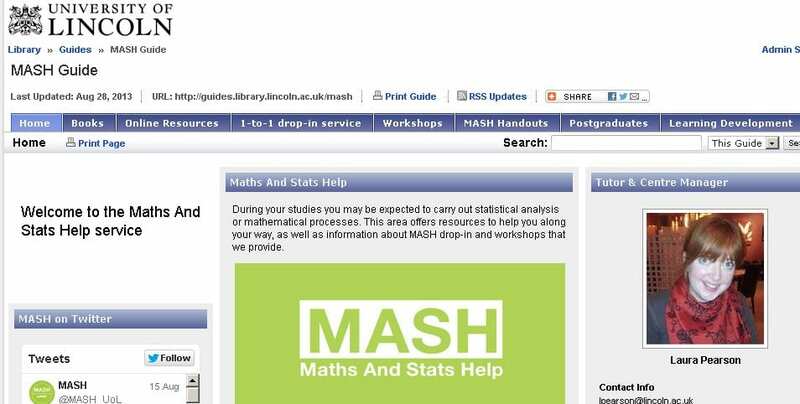 For all those struggling with maths and stats Laura Pearson, the MASH Tutor and Centre Manager, has designed a new online guide to help you: http://guides.library.lincoln.ac.uk/mash.